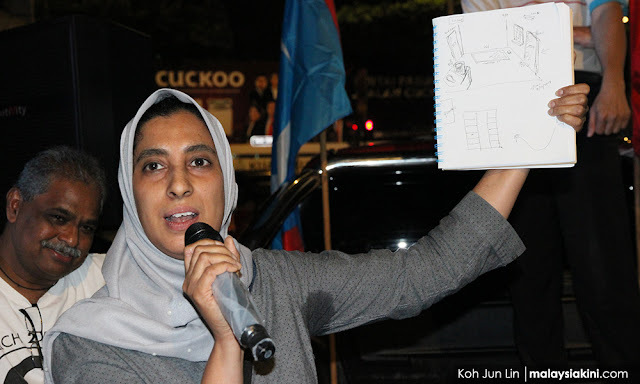 Malaysiakini : COMMENT | So PKR leader Latheefa Koya is now the villain because of a couple of her statements. The first when she publicly disagreed with DAP supremo Lim Kit Siang and reminded everyone that the court of public opinion is not enough to convict former premier Najib Abdul Razak and that no politician should be encouraging such a perception. The second was when she called a child donating money to Tabung Harapan a gimmick. Well, folks, she is right on both counts. Tabung Harapan - a fund which so far has no oversight except that it is controlled by a political coalition - is a politically-charged fund no matter its genesis. 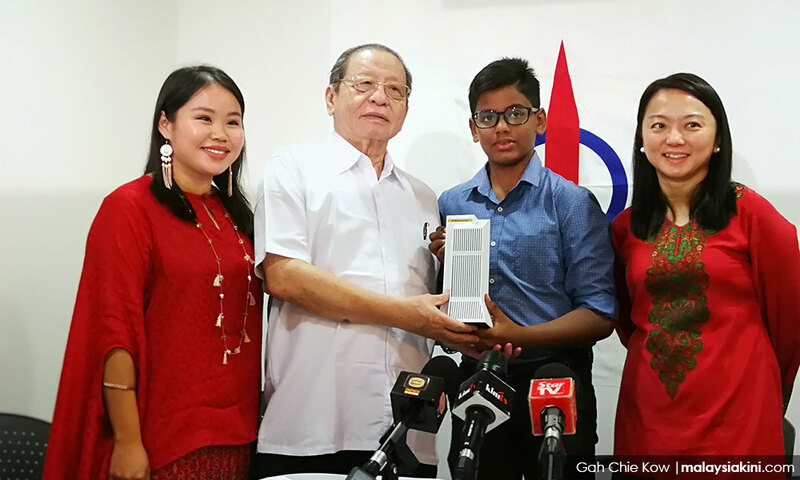 A child who donates to the fund has been contextualised as someone who has reduced the national debt as opposed to the former prime minister, which says a lot about the narrative developed by Pakatan Harapan. In other words, his act has become politicised and because everyone hates Najib, it is easy to make such statements. People either applaud or can’t be bothered to face the online opprobrium expected for dissenting against these types of tactics. This kid is lucky. Partisan politics in Malaysia is not like it is in some Western democracies. If this were to happen in the US for instance, this kid’s life would have been torn apart with his detractors combing through his life hoping to spin his action as part of a larger partisan political narrative. There would be articles which view his act as partisan posturing and he and his family would be vilified. This is why it is never a good thing for politicians to use kids in their narratives. Latheefa is right when she said the whole thing is exploitative but, of course, you wouldn’t get that from the expected online abuse she received. Besides the usual allegations of having Umno DNA, a political operative from DAP sent me a sampling (which disgusted her) of abuse including comments that questioned if Lathheefa was menopausal, a bitter hag or part of an elaborate PKR plot to destabilise Harapan. All this from people who are supposed to be defending the noble actions of a kid. Hannah Yeoh said at first she refused to accept the piggy bank but then relented. Her first instinct was the correct one. She should have just told this young man that the money would better serve the community he interacts with, his school, charitable organisations around his neighbourhood and that sort of thing instead of using this occasion to spread the Kool-Aid.